Discovering Routes: An Original Series On A Journey Home. Imagine coming up with an app and selling it for millions of dollars. What would you do? 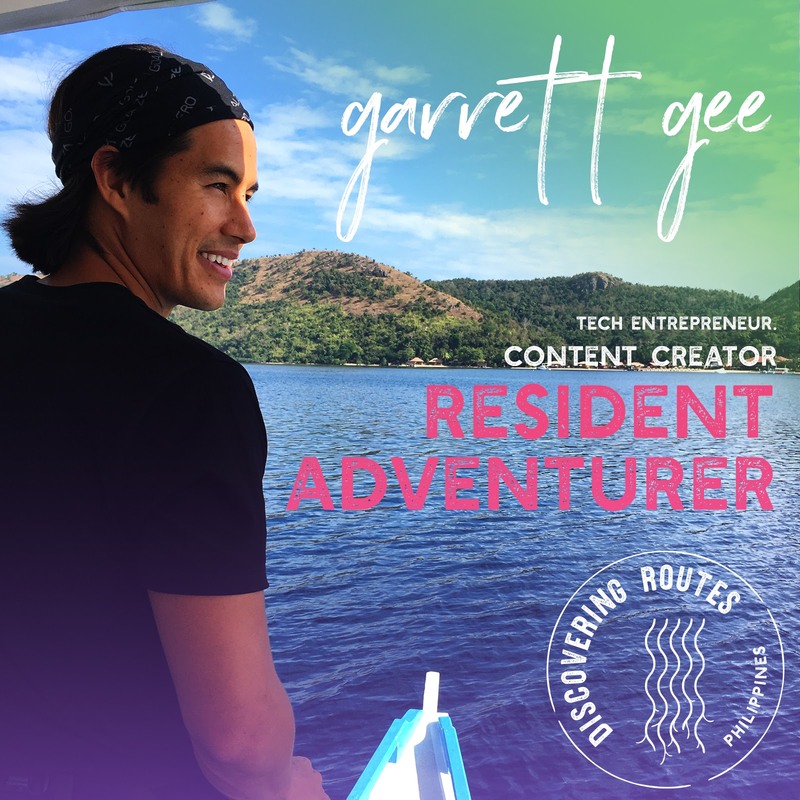 Most of us would definitely say travel and yes, that's what millennial tech entrepreneur Garett Gee did. In 2014, Garett sold his technology company to Snapchat for $54million and went around the world with his family. And guess what? Garett has Filipino blood! But he's never been to the Philippines so he's traveling here for the first time. His visit will be documented in the newest original series from Myx TV called "Discovering Routes". Going with him to the Philippines is his sister Miristi, who is also visiting for the first time. 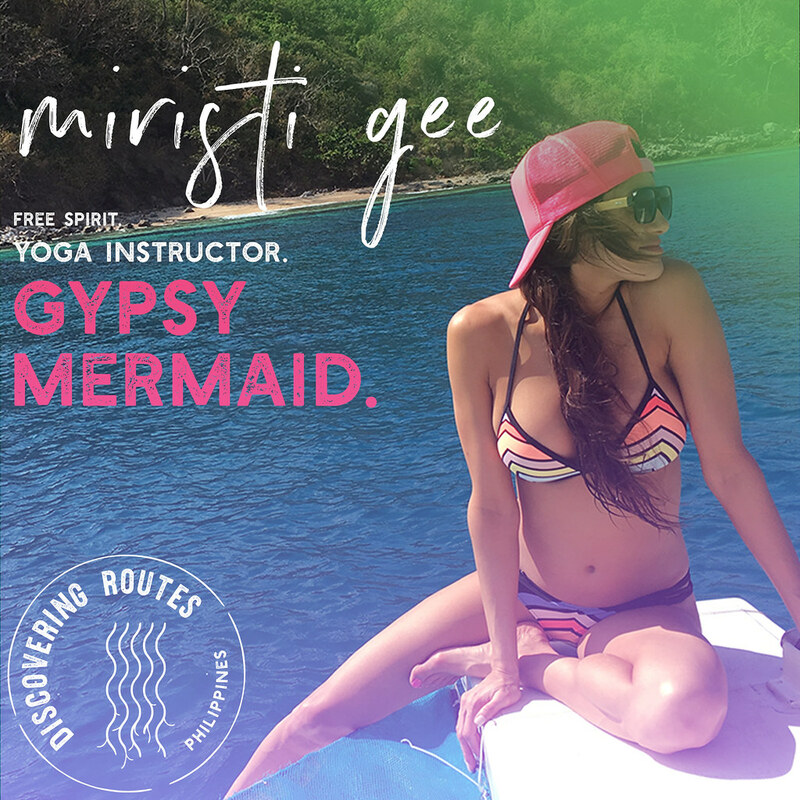 Follow them as they swim with sea cows in the crystal blue waters of the Calamian Islands, harvest rice in the famous Chocolate Hills of Bohol, glide next to massive 40-foot long whale sharks in Donsol Bay, make guitars from whole indigenous materials at the Alegre Guitar Factory, dance with hundreds of inmates at a maximum-security prison in Cebu, and lead the grand procession at the annual Pintados Festival, which celebrates Filipino culture through ritual dances, music and elaborate body art. Watch this trailer to be inspired to find adventure and a greater understanding of yourselves. 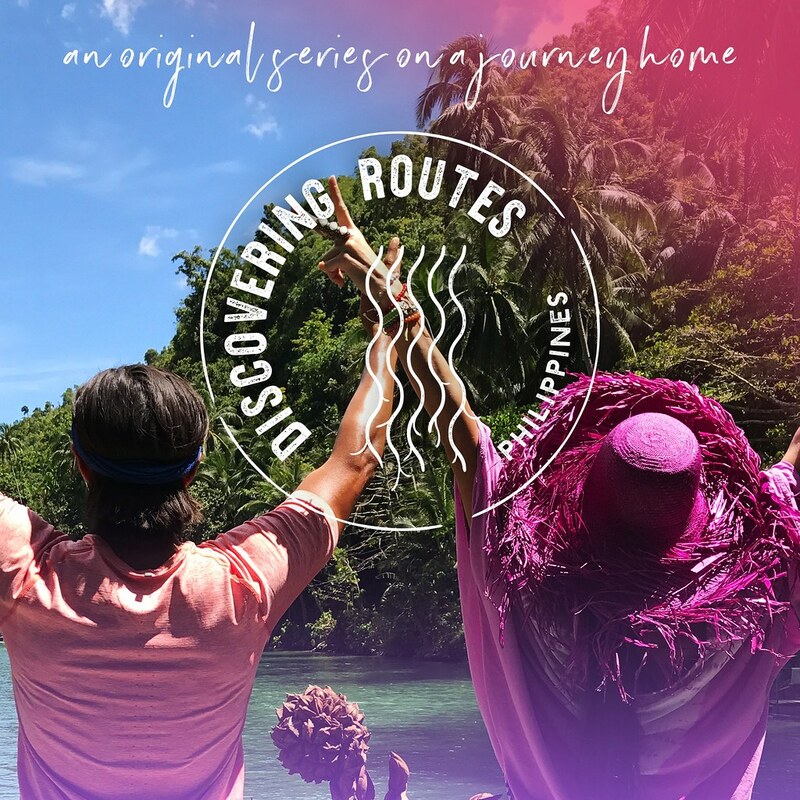 Discovering Routes will air Tuesdays on Myx TV’s cable channel starting September 12 at 8/7c, and webisodes will air Mondays and Thursdays on www.myxtv.com and www.discoveringroutes.com starting September 7. Follow Discovering Routes on Facebook (www.facebook.com/discoveringroutes) and Instagram (@discoveringroutes) to get more updates about the show. I love both the travel component of the video as well as the journey back home. It makes you so excited with the different attractions. This looks exciting! Congratulations guys, continue the good things you're already doing right now, and always have a safe travel. Of the adventures on his list, all of them sound so exciting. The only that I had done myself is to swim with whale sharks in Donsol. I have been to Chocolate Hills, but did not seen rice fields there. Nice! I haven't seen the rice fields there either. Whoa! That's interesting!!! Indeed anyone whose made that much of money and hasn't travelled a bit would definitely take up exploring the world!!! Looking forward to see how they explore Philippines! It seems there is So much to the Philippines and the culture! So much to explore and learn about. I have had many Filipino friends and it's always so interesting to hear about their background. Would be so neat to visit. This looks so interesting. Traveling in the Philippines is one the greatest achievement. There's a lot of sights and tourist spots in the Philippines. So that all of the tourist visiting in the Philippines. They say that It's more fun in the Philippines. I hope someday I can go there, so I can experience myself how beautiful Philippines is. Maria Cristina Falls at the NPC Nature's Park. My Beauty MNL Shopping Haul.